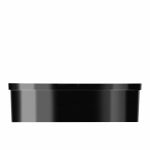 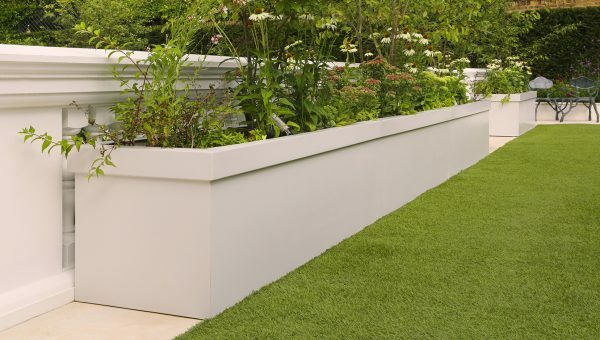 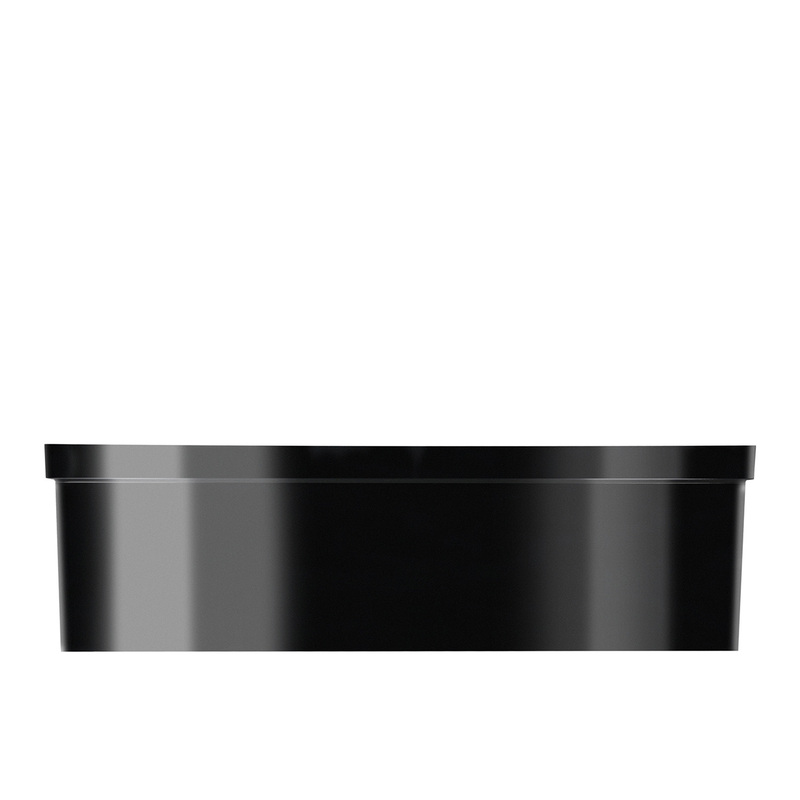 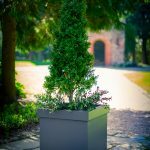 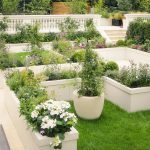 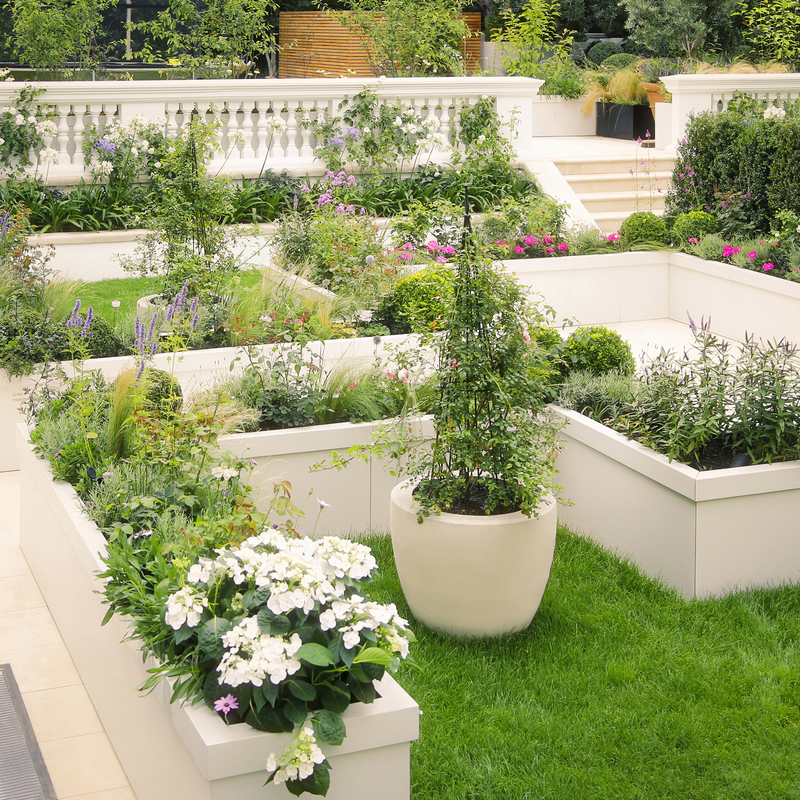 The Knightsbridge Planter is a large trough or cube which has a chunky rim at the top. 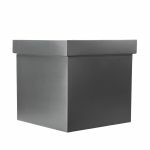 It looks stunning in our granite effect finish, yet classic in a matt grey. 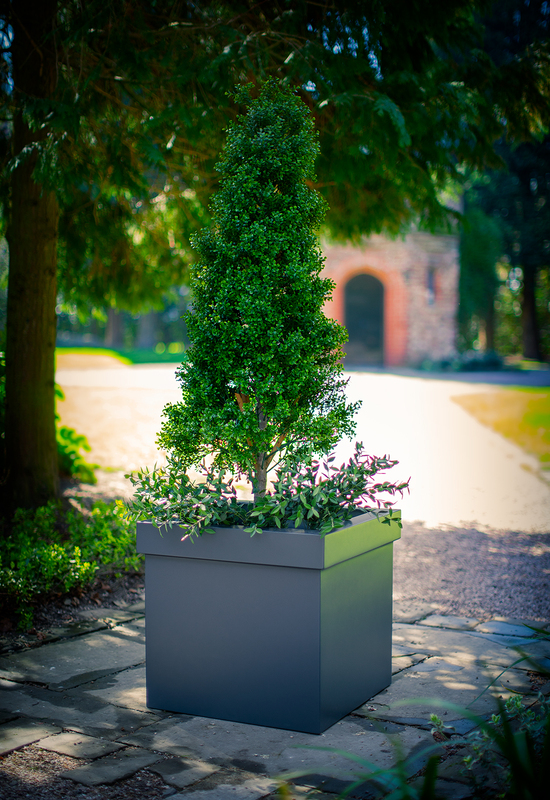 Perfect as a standalone planter or can be joined together to make a large planting bed.